Hélène Dorion was born in 1958 in Quebec City. She studied Philosophy at the University of Laval, and published her first poetry collection, L’Intervalle prolongé, in 1983. 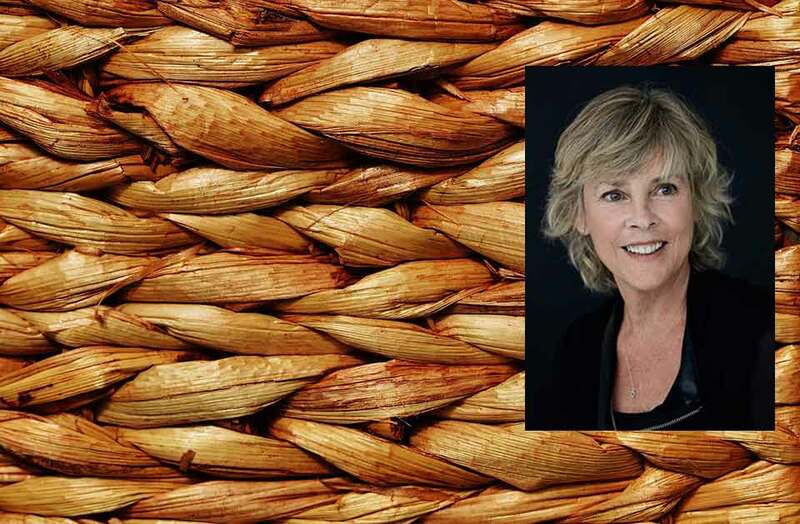 Since then, her prolific oeuvre – poetry, fiction, essays, children’s book – has constituted one of modern Quebecois literature’s major achievements. 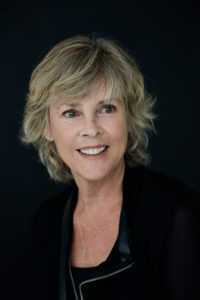 She is the winner of the Governor General’s Award for Poetry, the Prix Mallarmé, the Prix French Studies of the University of Montreal, the Prix Wallonie- Bruxelles, the Prix Anne-Hébert, the Prix Alain-Grandbois, and numerous other Canadian and international prizes. 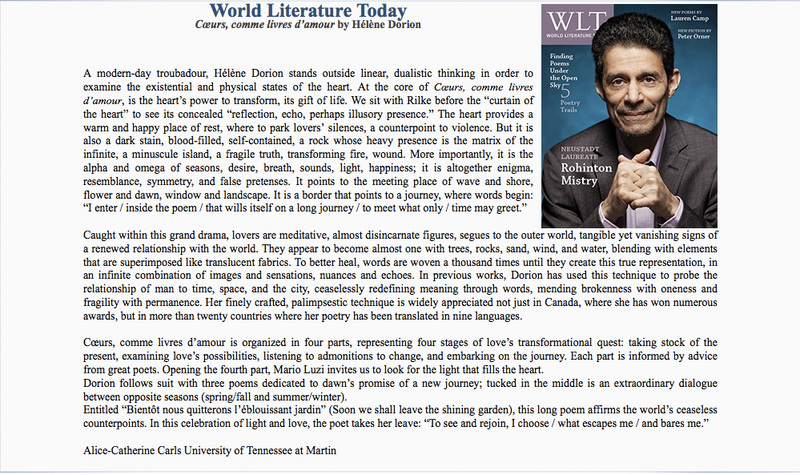 When Ravir: Les lieux appeared in 2005, Dorion became the first Canadian to receive the Prix Mallarmé, while her 2008 poetry collection, Le Hublot des heures, won the Prix Charles-Vildrac – another first for a Quebecois writer. In 2011, Dorion won the European Prix Senghor. In 2006, Hélène Dorion was elected to the Academy of Letters of Quebec. In 2007 she was decorated Knight of the National Order of Quebec, and in 2010, Officer of the Order of Canada. Library and Archives Canada has acquired her archives in 2006. 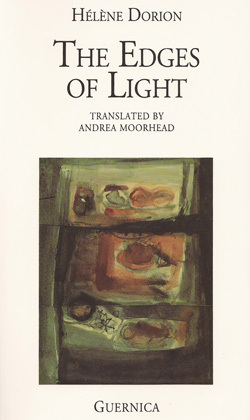 Translated and published in fifteen countries, her work was the subject of an international symposium held in 2009 at the University of Paris-Nanterre, in collaboration with the University of Quebec at Montreal, under the direction of Jean-Michel Maulpoix. 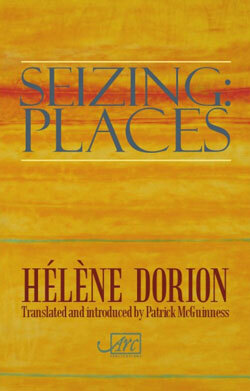 Theses, dissertations and journal issues were devoted to her work, as well as a collective work involving the collaboration of several writers and critics, entitled We travel around Hélène Dorion. In 2012, the National Library of France (BNF) devoted to her a tribute night. Hélène Dorion is also the author of fifteen artist books, and is frequently invited to contribute as guest editor of journals and anthologies. She was a member of the editorial boards of several literary journals, including Estuary (Quebec), Courrier of the International Center for Poetic Studies (Belgium), Cronica (Romania) and Présages (France), and worked, as a critic, for various cultural and literary publications. She also edited the issues of several foreign journals devoted to Quebec poetry, as well as a variety of anthologies of Quebec poets and an edition of poems by Saint-Denys Garneau. 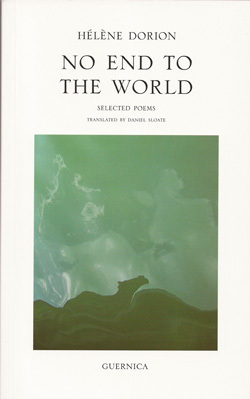 Hélène Dorion was literary editor of Éditions du Noroît from 1991 to 2000, where she also directed a series of audio recordings of poetry and music. 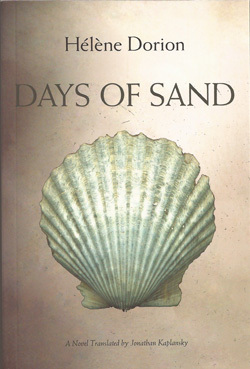 In 1999 and 2000 she was writer in residence at the University of Quebec, and at the University of Montreal. She has also conducted numerous writing workshops, both in educational institutions as at literary events. She has held regular columns in various magazines. Hélène Dorion is regularly invited to attend readings, conferences and literary festivals at national and international level. Many of her texts are set to music by composers and songwriters. Visual artists have also worked from her works. She is part of the editorial board of Les Écrits, a member of the committee of the “Quebec International Writers Conference” and a permanent member of the jury of the French-language international poetry prize Louise-Labé. “Stitching Nature and the Human Heart: The Poetry of Hélène Dorion”.